I’m working on something new, another farm animal. This time it is a HE and he is called Charley. 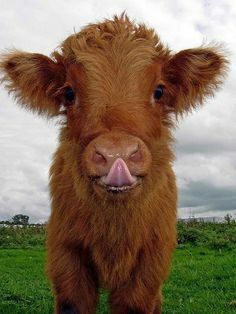 Here is my source of inspiration, a young bull cow. I hope to be able to give him the joyful character I have in mind.